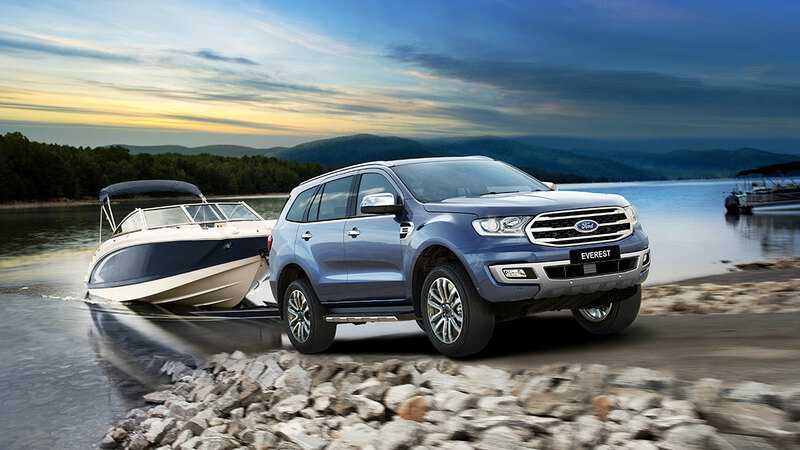 At Macarthur Ford Campbelltown, we know how important it is to be protected against the unexpected. That’s why we offer a range of vehicle warranty solutions to ensure you drive away with total peace of mind. 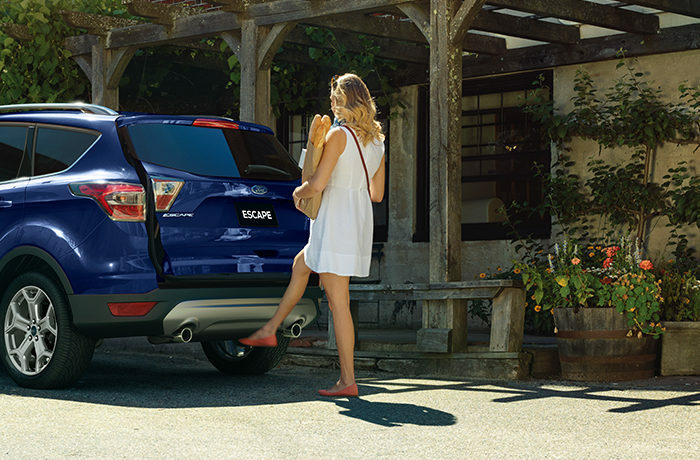 When you purchase a New Ford, you will receive a 5 year/Unlimited km Ford Express New Vehicle Warranty as standard. This will also cover any genuine Ford parts and accessories you purchase during ownership too! To find out more about our Ford warranty inclusions, please Contact a member of our knowledgeable team today.